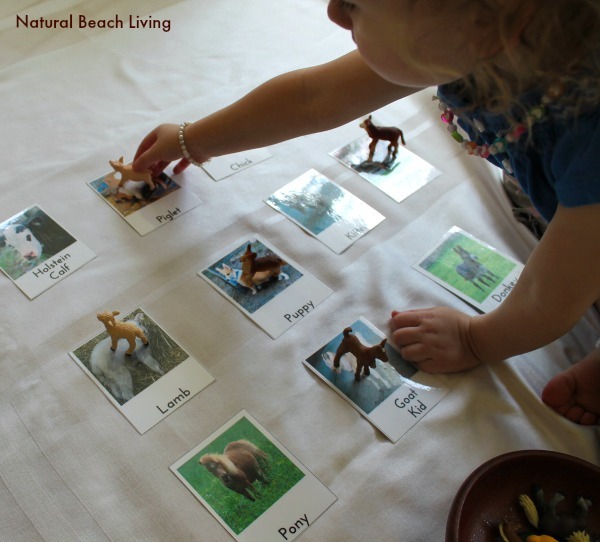 Do you have themed learning for your preschoolers? 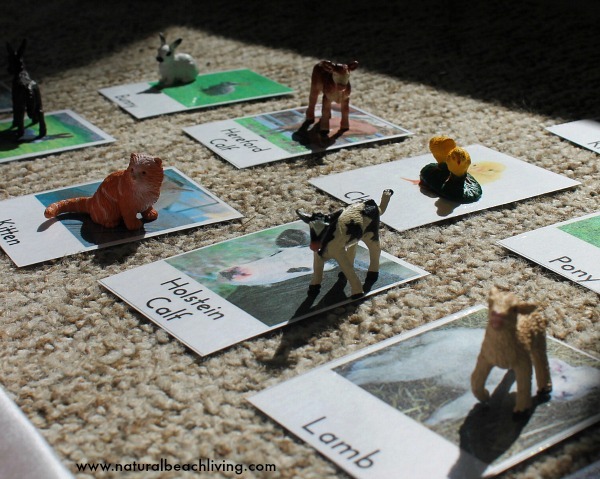 Whether you homeschool or not, themes can be so much fun. 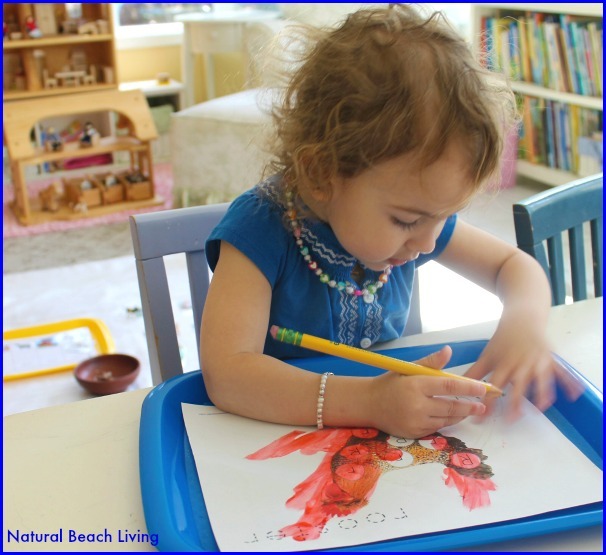 They can be child-led or prepared ahead of time, but it’s been proven time and time again when children enjoy what they are doing they soak up knowledge and stay excited. Today we are sharing part of our Down on the Farm preschool week. 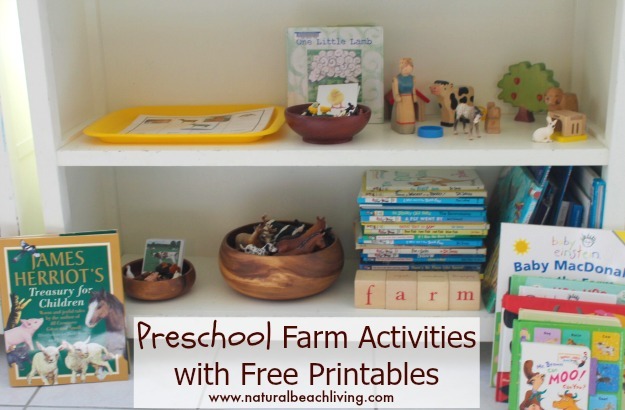 Make sure you don’t miss these sweet farm babies printables towards the bottom of the page. 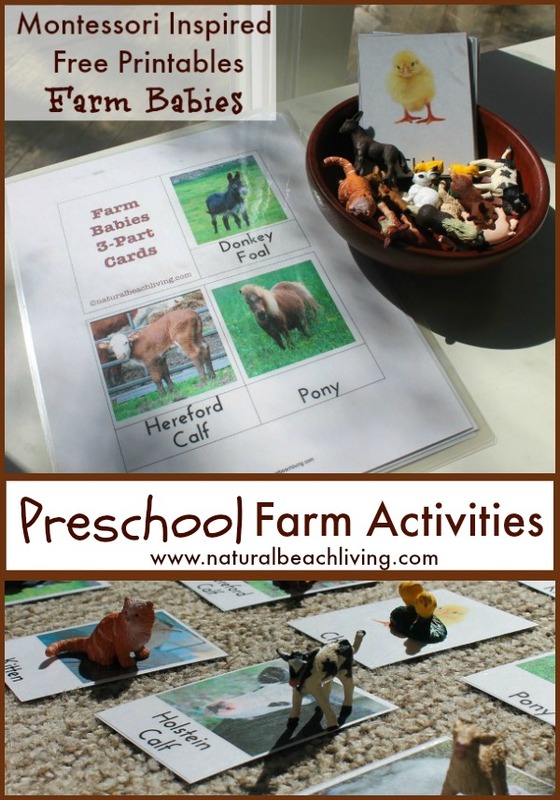 Perfect preschool farm activities. Seeing the kids enjoy the animals, reading great farm books, making animal noises and just having a great time is the best! 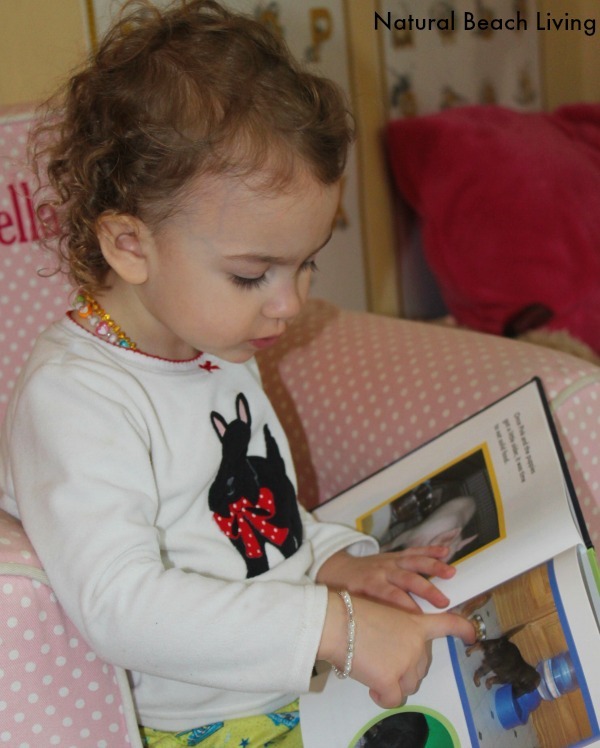 Bells loves reading her farm books, this one is Little Pink Pup. Perfect for our farm babies theme. 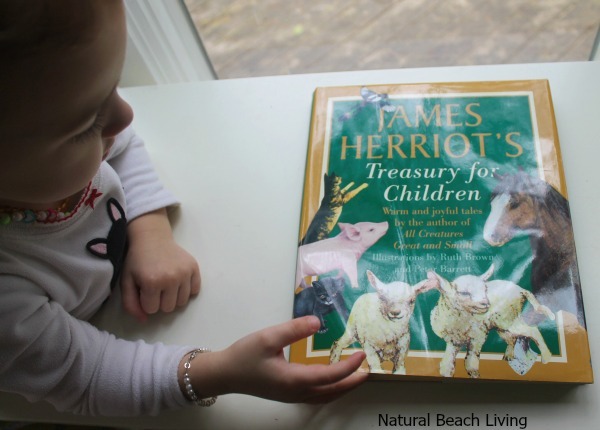 James Herriot’s Treasury for Children has been a favorite in our house for a long time too. You’ve probably seen us do a lot of matching lately, but it’s Miss Bells favorite thing to do. 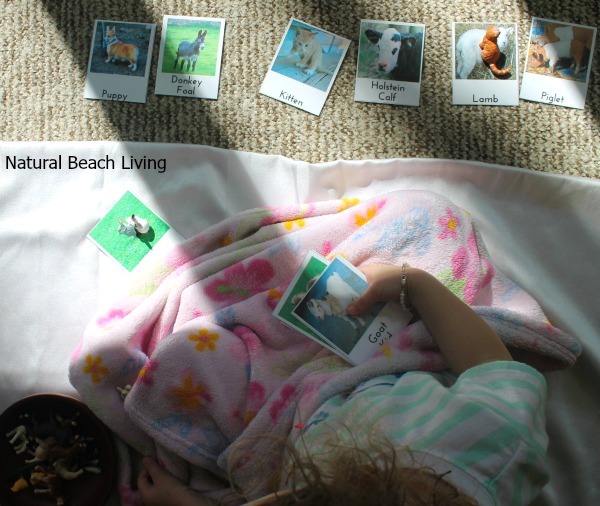 She loves getting out her cards and finding her animal that goes along with it. The backyard birds are still enjoyed every day at our house. All of the children get so excited when we get new Safari Ltd. Toobs!! They can’t wait to play with them. 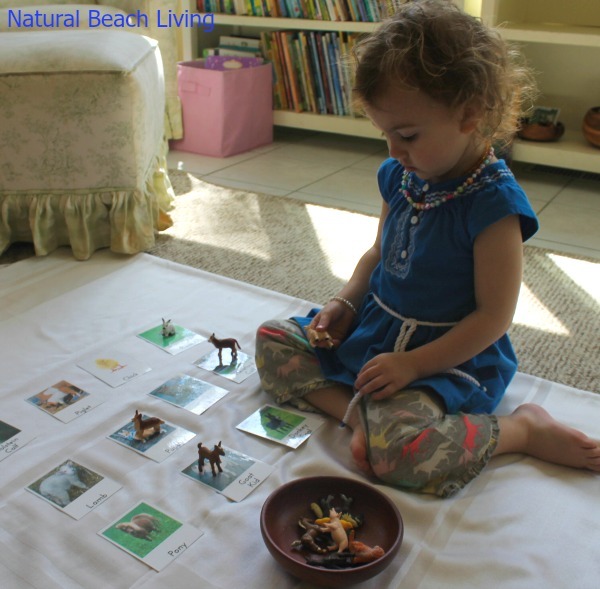 Toobs can be used in so many ways, for great hands on learning and for hours of open-ended play. R says Rrrrr like in Rooster. Another hands on activity this week was painting with Do A Dot Markers and working on fine motor skills. These fun Do A Dot pictures are from 1+1+1=1. Bells really enjoyed the preschool farm activities this week. She is a total animal lover. You can pick up your Safari Ltd. Farm Toobs by clicking here. 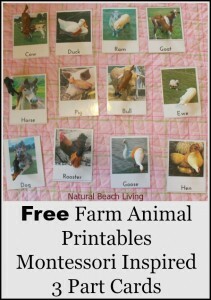 If you missed out on the beginning of our Farm Animals week, head over here and download your Free Farm (mommies and daddies) Printables. 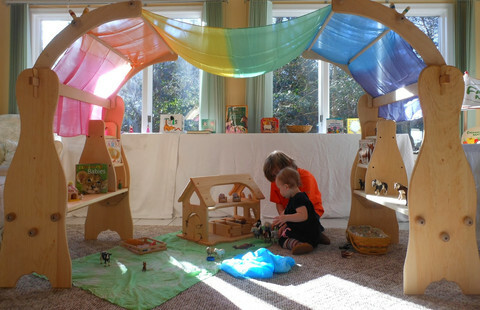 The kids had a wonderful imaginary farm play area set up last spring. It is always so wonderful watching them play together.